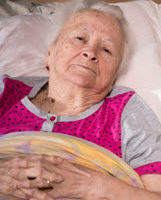 What is the Standard for Nursing Home Abuse or Neglect in Maryland? When many people get older, they need the services of a nursing home to provide ongoing and specialized care. Given the reduced capacity of these residents, Maryland state law requires nursing homes to provide a high level of attention and care to their residents. If a nursing home abuses or neglects their residents, there is a possibility of governmental penalties and even a civil lawsuit. 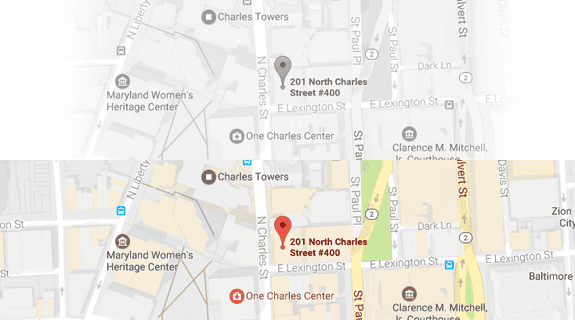 How Does Maryland Define a Nursing Home? Benefit from a combination of medical, nursing and rehabilitative care. Under Section 19-1401, the term nursing home does not include facilities that provide domiciliary or personal care. How Does Maryland Define a Deficiency? Deficiency — Refers to a condition, action or omission at a nursing home that represents an immediate threat to residents and could result in actual harm or injury. Actual Harm Deficiency — Refers to a condition, action or omission at a nursing home that already caused physical injury, emotional injury or impairment to a resident. There is a subtle difference between the deficiencies above. The general definition of a deficiency refers to a threat of harm. A dangerous condition at a nursing home can qualify as a deficiency even without harm or injury to a resident. On the other hand, an actual harm deficiency requires harm or injury to a resident. What Happens if there is a Deficiency at a Nursing Home? Impose a monetary penalty on the nursing home. Monetary penalties will be imposed in accordance with Maryland Code of Health Section 19-1403. If a nursing home abused or neglected you or a loved one in Maryland, it can be exceedingly useful to contact an accomplished personal injury attorney. The attorneys at Iamele & Iamele, LLP in Baltimore, Maryland, have demonstrated experience with Maryland personal injury lawsuits, including nursing home abuse or neglect. If you need legal help, contact us today for a free initial consultation.